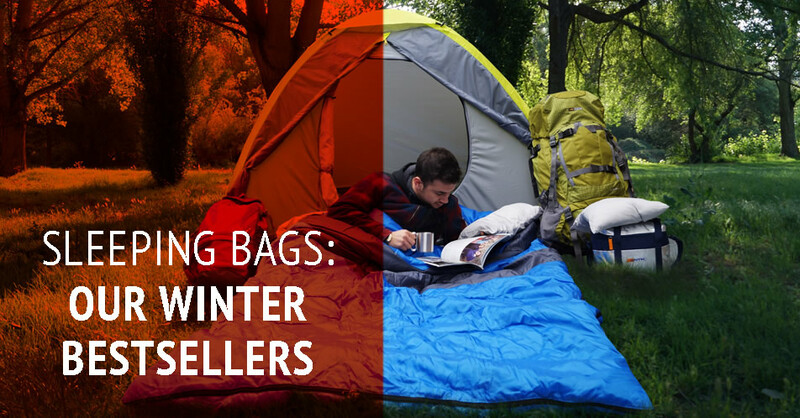 A sleeping bag is probably the most important piece of equipment to stay warm and comfortable during winter nights. And while the warmer months usually call for a lighter sleeping bag, the colder season calls for something with slightly more insulation. 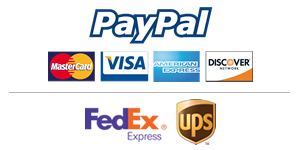 What you want is to ensure that you choose a sleeping bag that will be suitable for the types of camping trips and adventures you’re planning to embark on. That’s why in this post we want to show you NTK’s winter best sellers, to ensure you’ll be cozy as a cocoon on cold evenings. At 7.25t tall x 2,5ft wide, the NTK Hampton sleeping bag is the perfect XL adult sleeping bag. It is built in an exclusive cross stitch system with a detachable pillow that offers the best of two worlds: you can connect it to another one making it a double size sleeping bag and the envelope foot area ensures there’s enough wiggle space for your feet while keeping your head and arms comfortably free. Also, its differentiated brushed poly-cotton fabric consists of 30% cotton, which creates a soft, silky liner surface that is gentle to the skin and extremely breathable, making it a cozy feeling sleeping bag that is perfect for mid-low weather. Also, this sleeping bag features an exclusive built-in pocket for your phone and can be conveniently machine-washed. Designed to be used as one large queen size sleeping bag or as two individual sleeping bags, this product is perfect for couples. It includes two pillows and a carrying bag with compressor straps, which makes it easily portable and perfect for activities such as backpacking and hiking. Its insulation system consists of a multi-channel hollow fiber | 400 g/m2, which ensures the bag is lightweight, durable, and highly insulated. In terms of temperature, it offers a comfort temperature of 41ºF and extreme temperature of 23ºF. Finally, its 100% soft water proof ripstop polyester 210T material meets the CPAI-84 fire retardant standard. The NTK Freedom is a synthetic 2 season sleeping bag with hybrid mummy/envelope shape, which, as its name suggests, gives extra freedom and comfort to the user, as it is super roomy in the feet area and extra warm in the head area. Its internal material is a super soft poly-cotton extremely gente to skin and its filling material is a multi-channel hollow fiber | 380 g/m2 that allows a temperature range of -3.5° C to -1.5°C | 25ºF to 35ºF. For extra protection and durability, its external material is 100% 190T polyester with soft core silk touch coating.